Supremo Scatter Cushion (Single) in Mint green design compliments the Supremo Chatsworth furniture ranges. 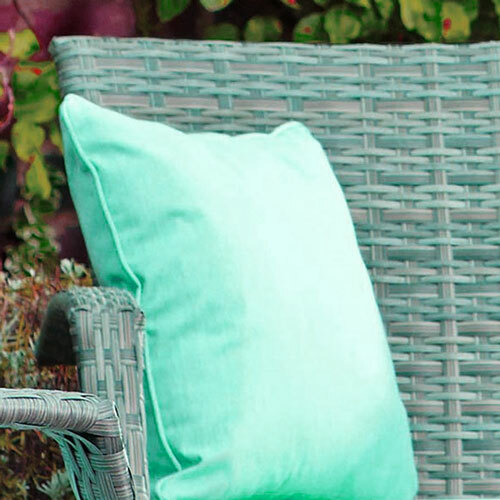 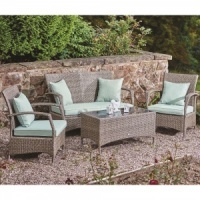 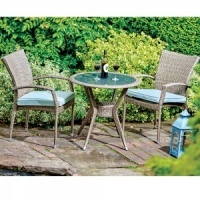 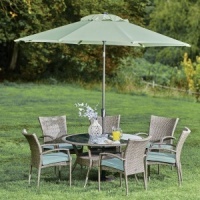 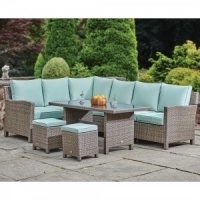 Provides replacement or additional comfort cushions for back support when garden dining. 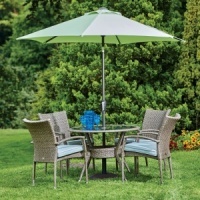 Supplied in singles.